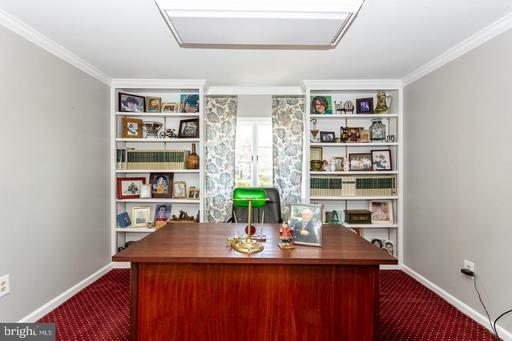 ence and ease. 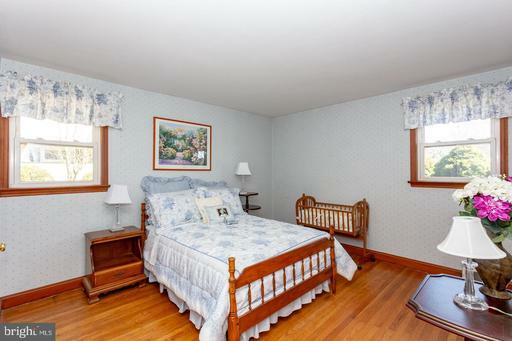 In the right wing of the home you will find the spacious master suite. 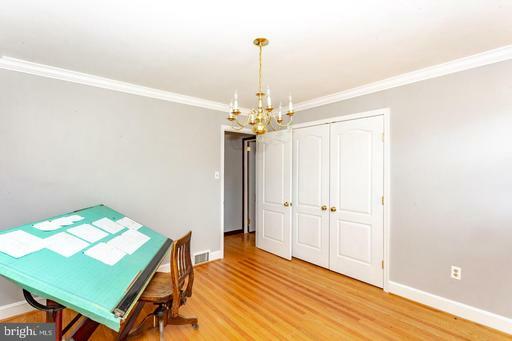 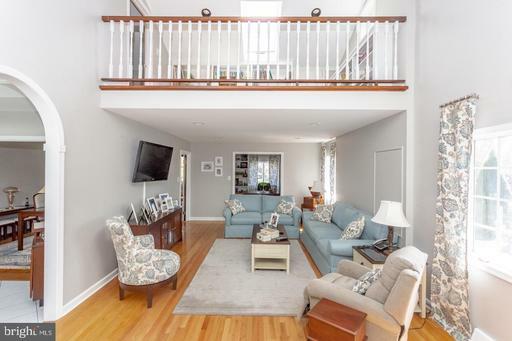 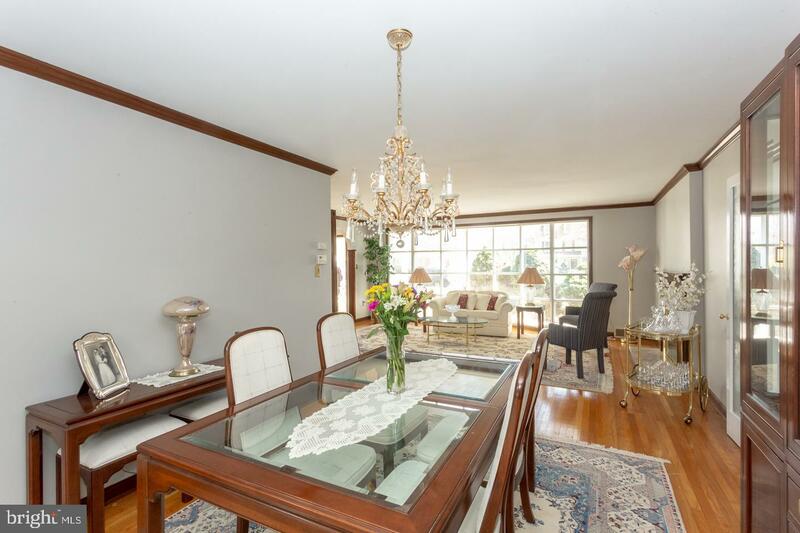 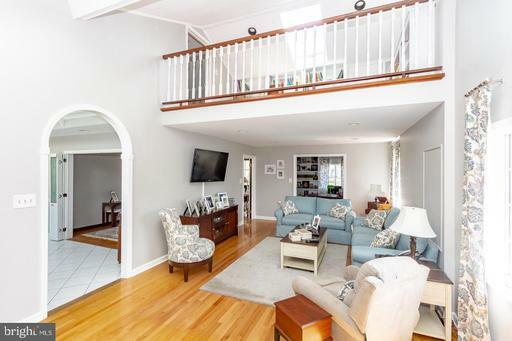 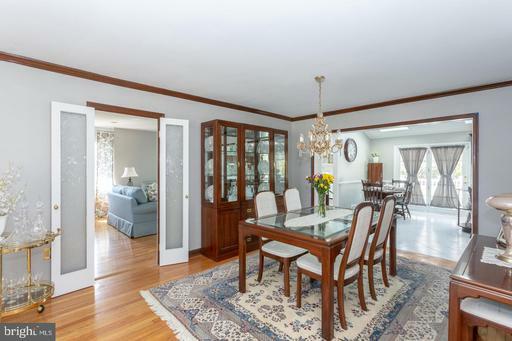 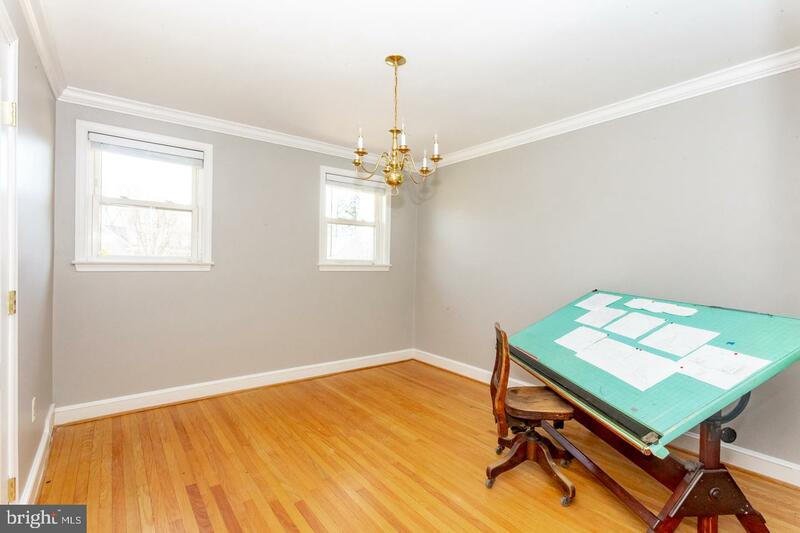 Complete with chair railing and crown molding, the sophisticated charm in this space abounds. The ensuite boasts a jacuzzi bath, and a make-up vanity that is perfect for primping. 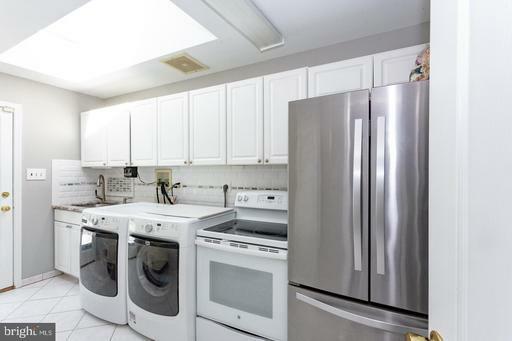 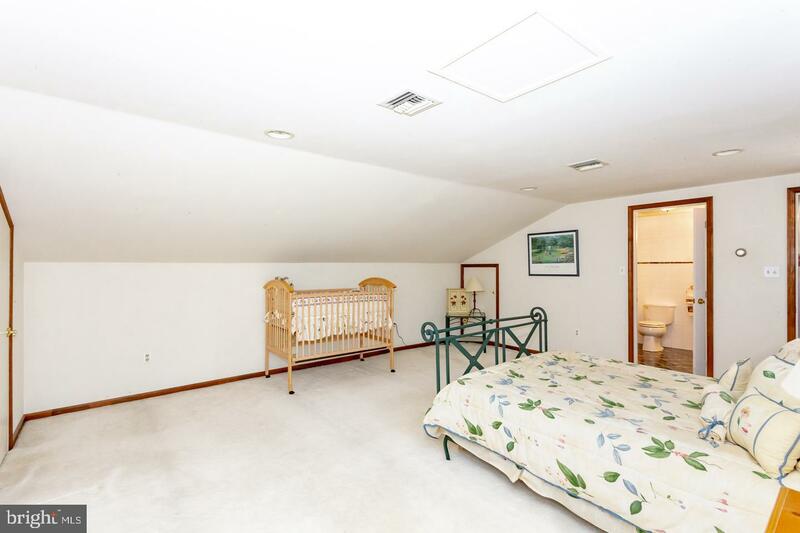 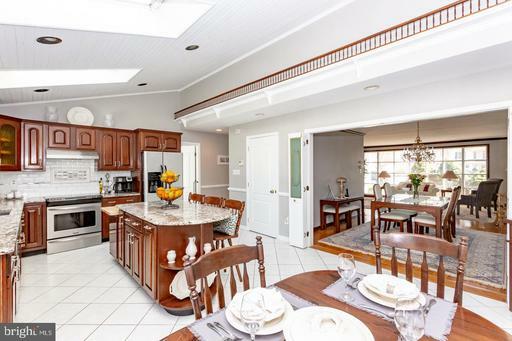 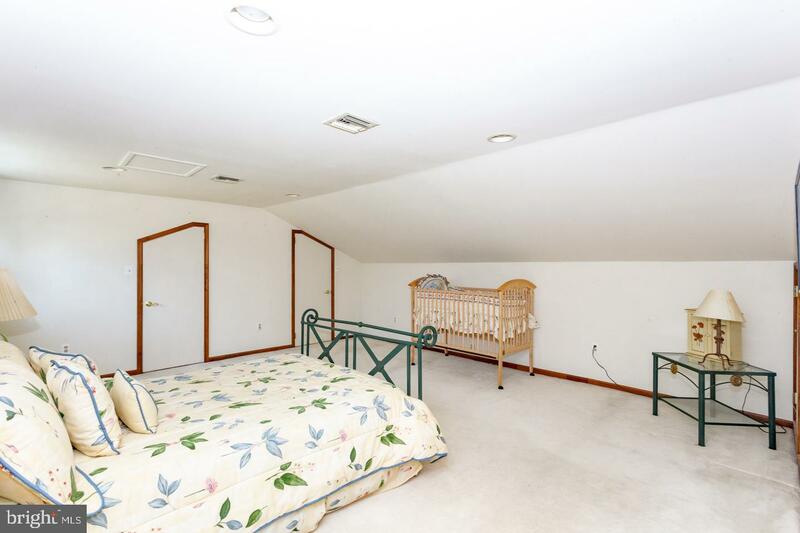 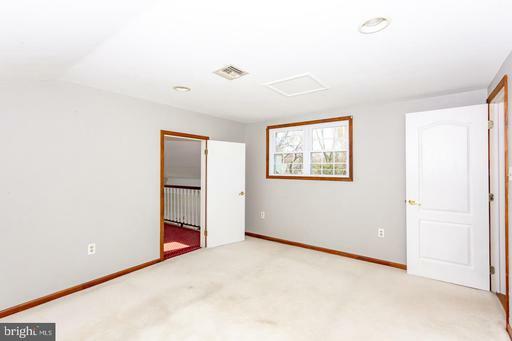 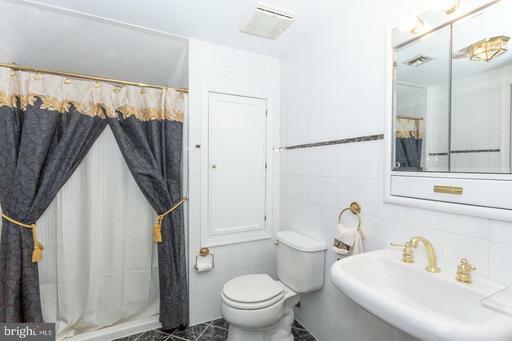 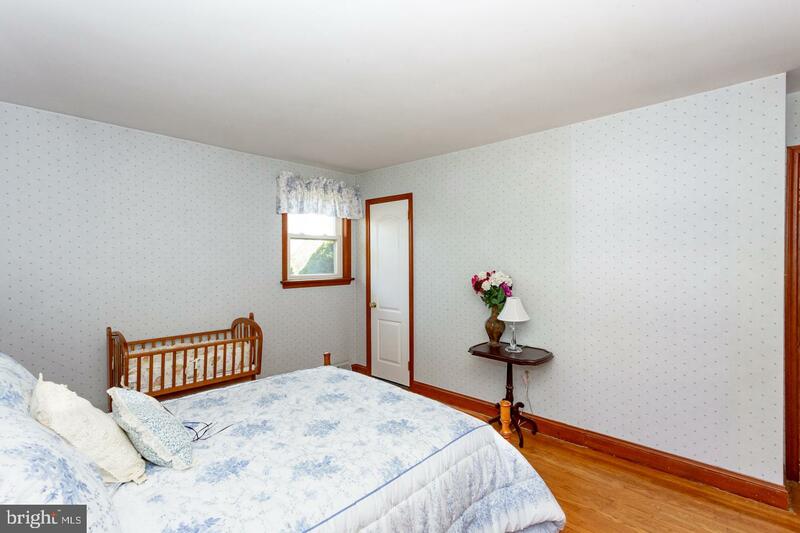 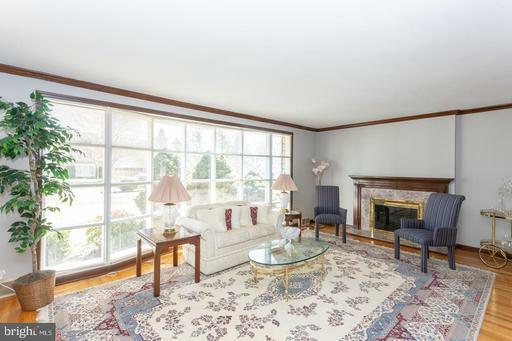 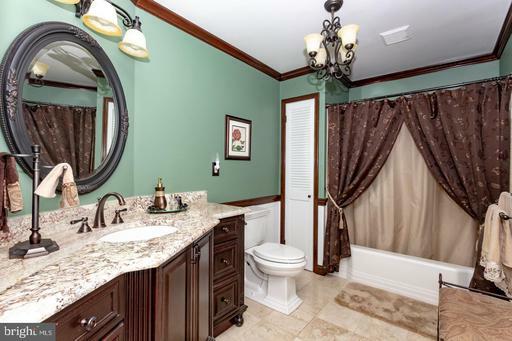 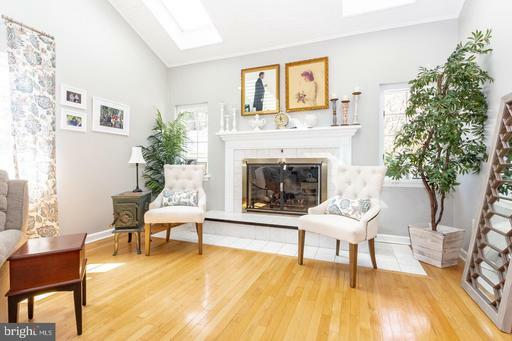 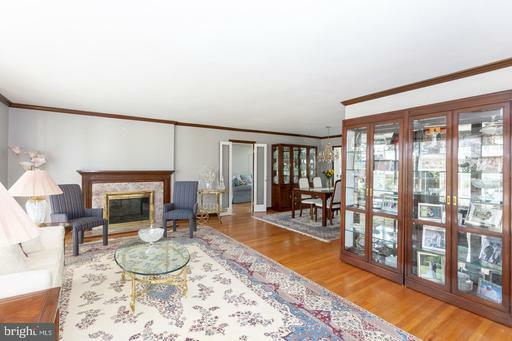 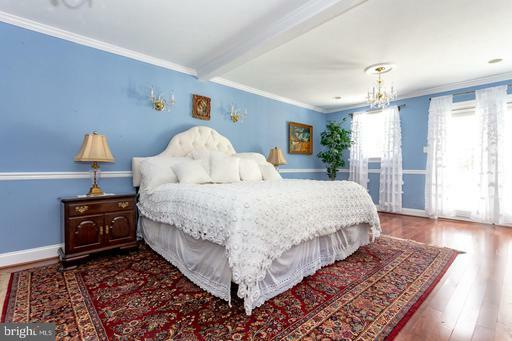 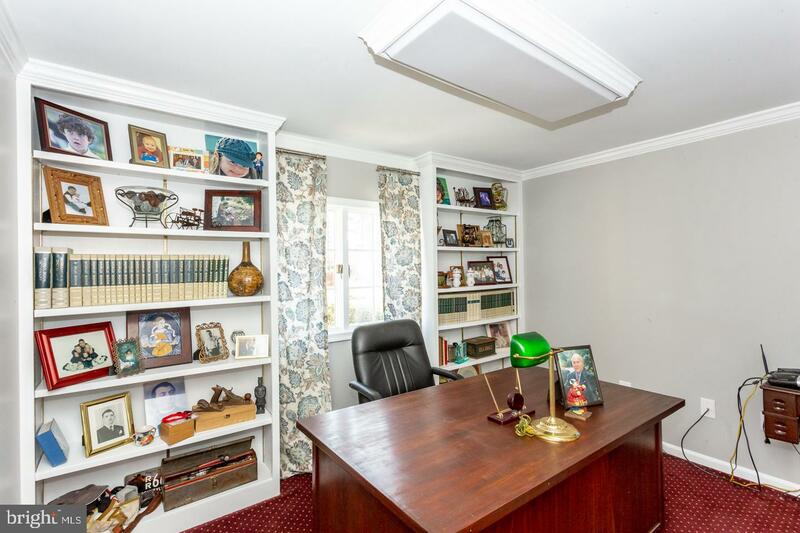 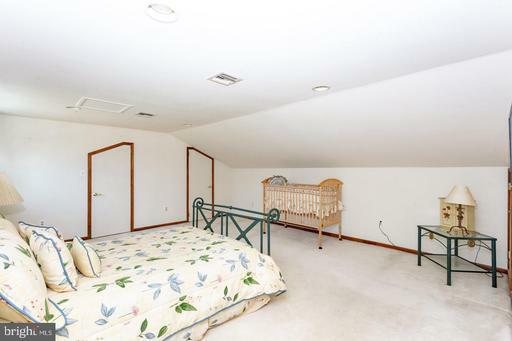 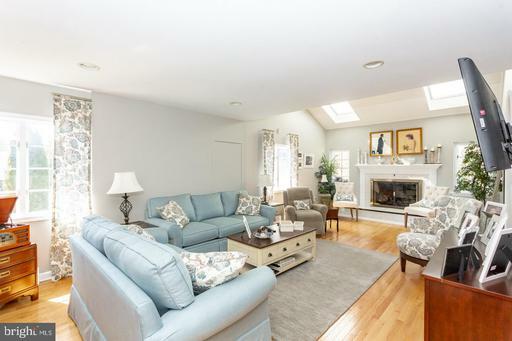 The additional two, ample sized bedrooms on this floor share the use of a full hall bath. 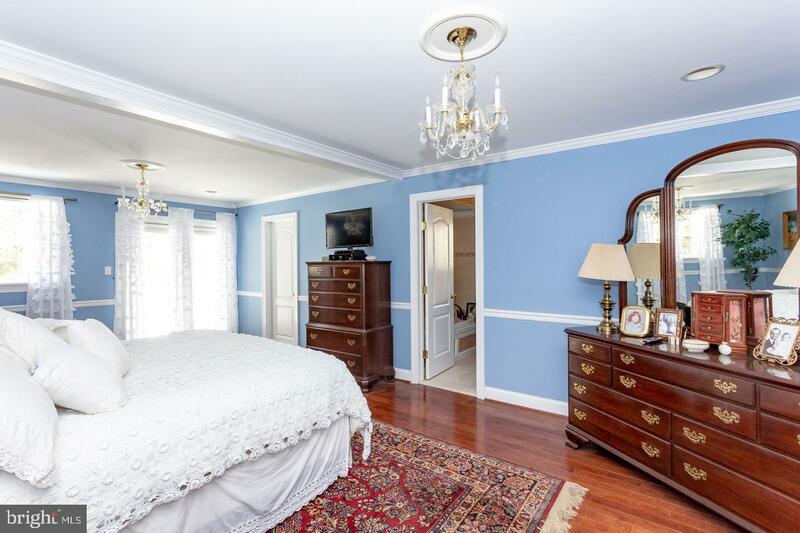 The second story of the home also holds two additional bedrooms, with one acting as additional master suite with its own ensuite adjoining. 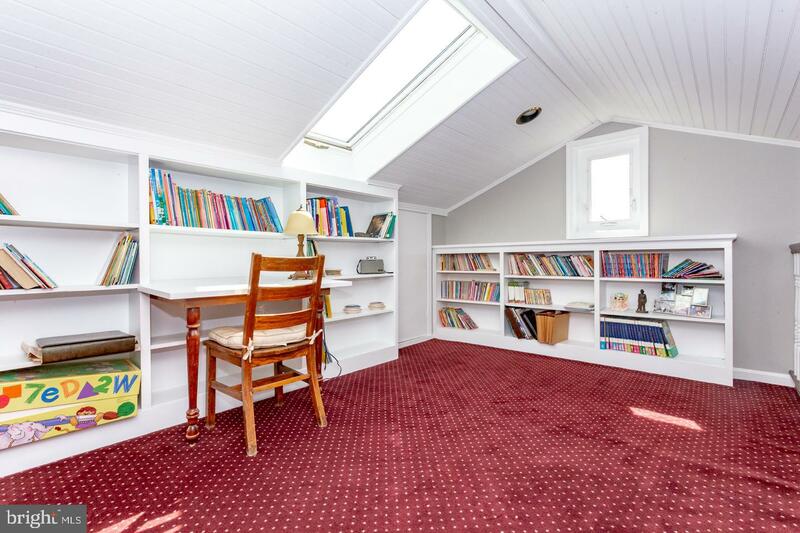 Beautiful beadboard ceilings, skylights, and built in shelving grace this space, allowing the uses to be endless. 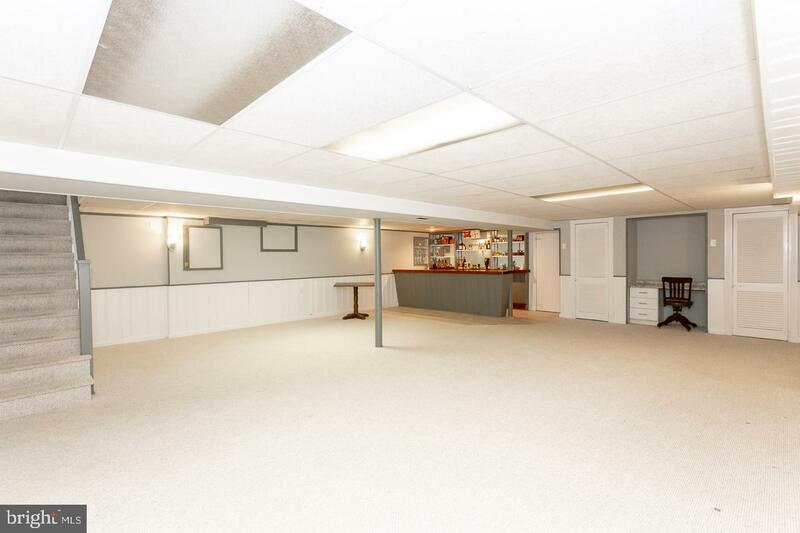 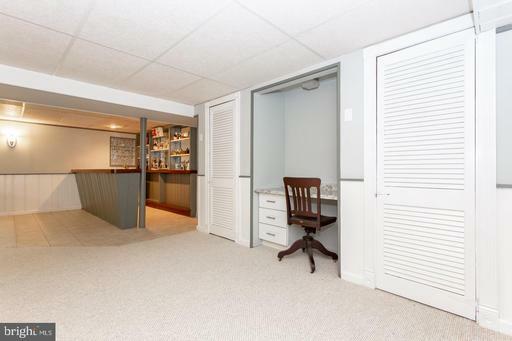 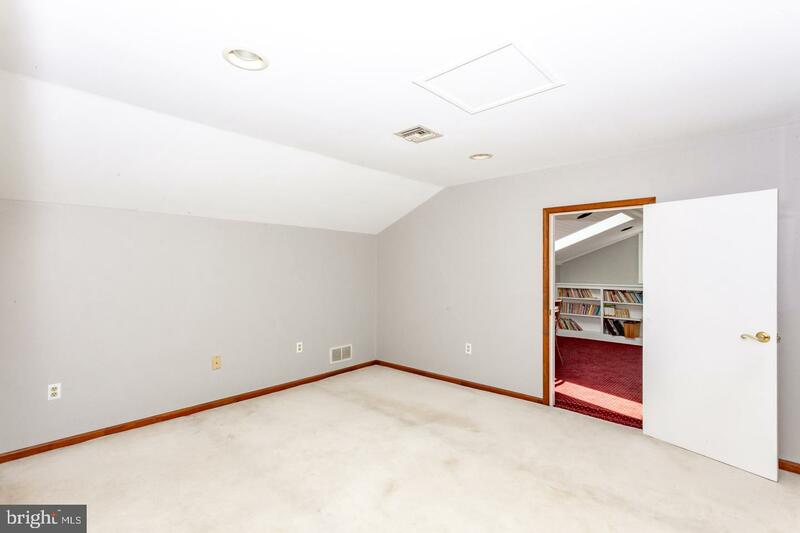 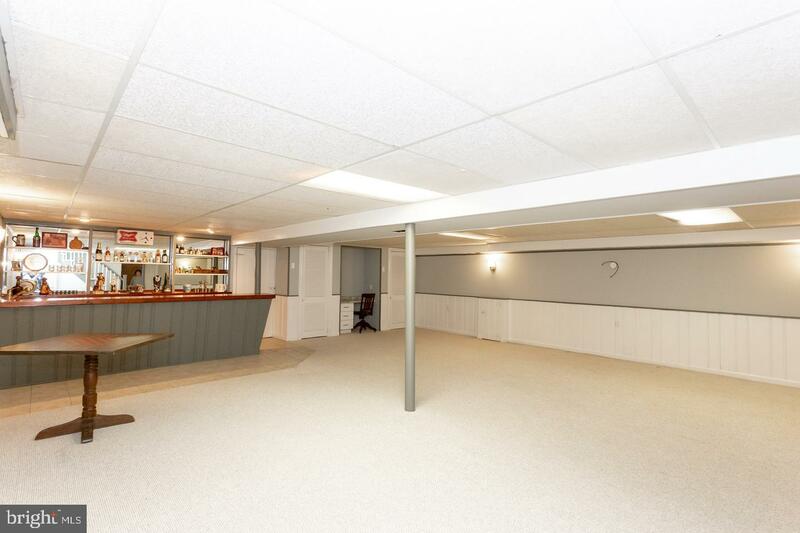 The basement of this home is yet another ideal space for entertaining a large party. 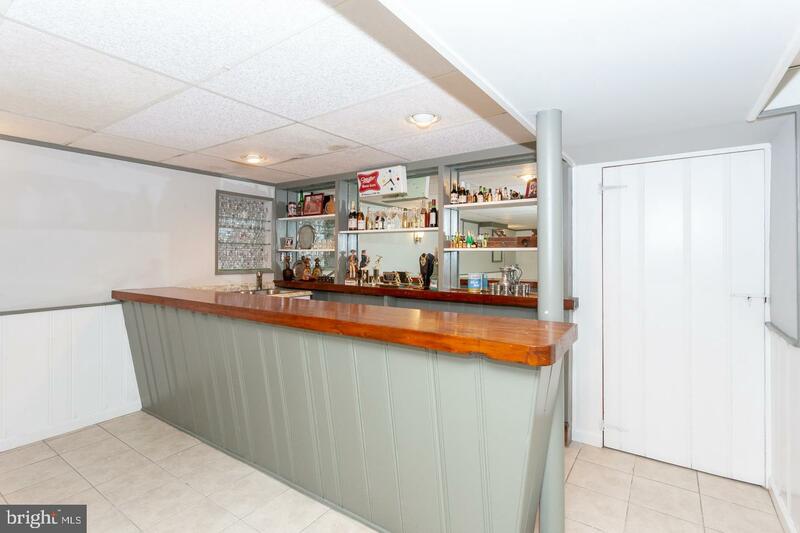 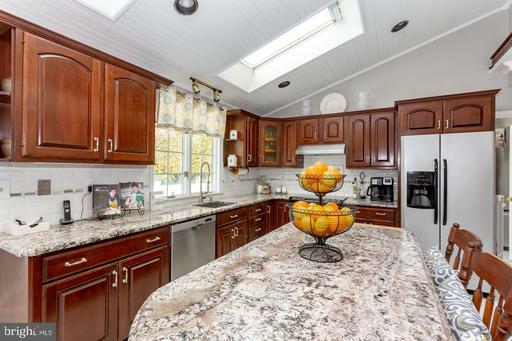 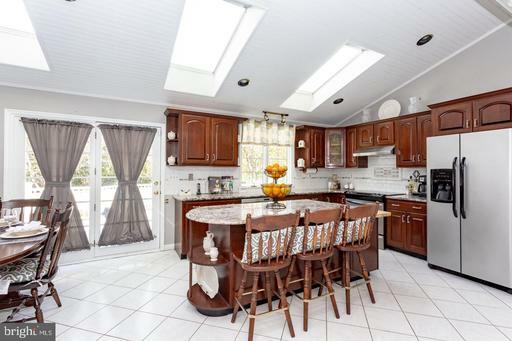 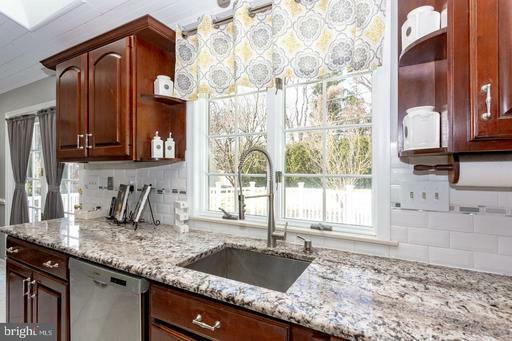 Complete with wet bar, this area is a quintessential gathering spot. 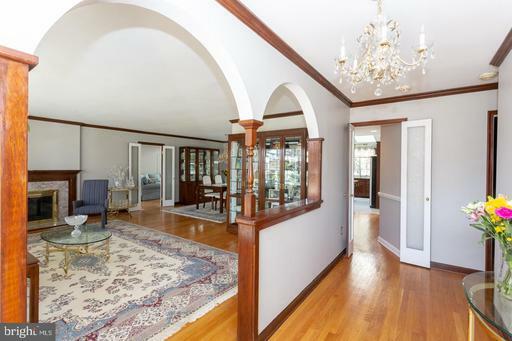 While the interior of the home leaves much to boast about, the exterior of the home is also a gem. 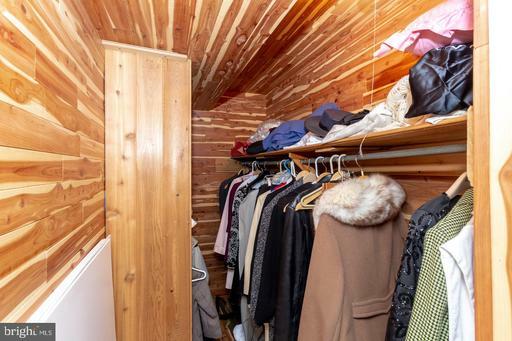 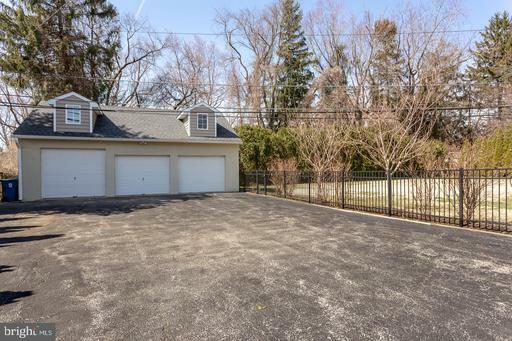 A detached three-car, deep bay garage with attached workshop and attic storage offer additional storage and work space. 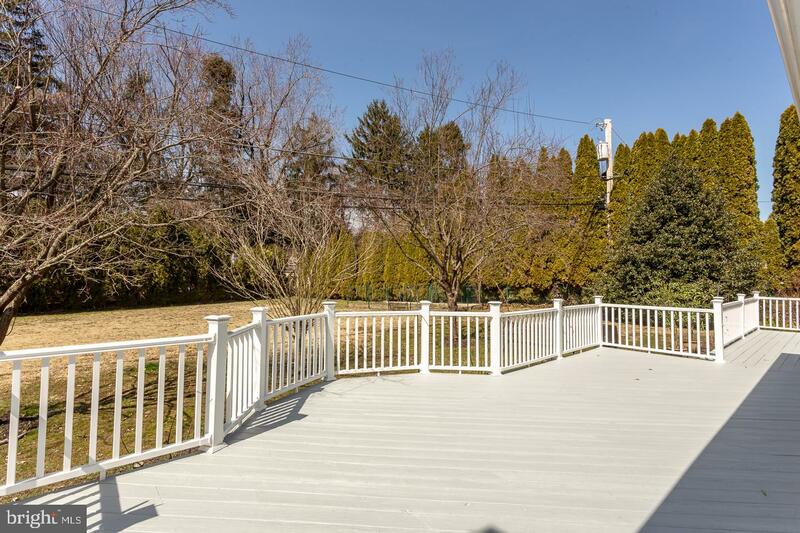 The level backyard with wooded backdrop is ready for your finishing touches. 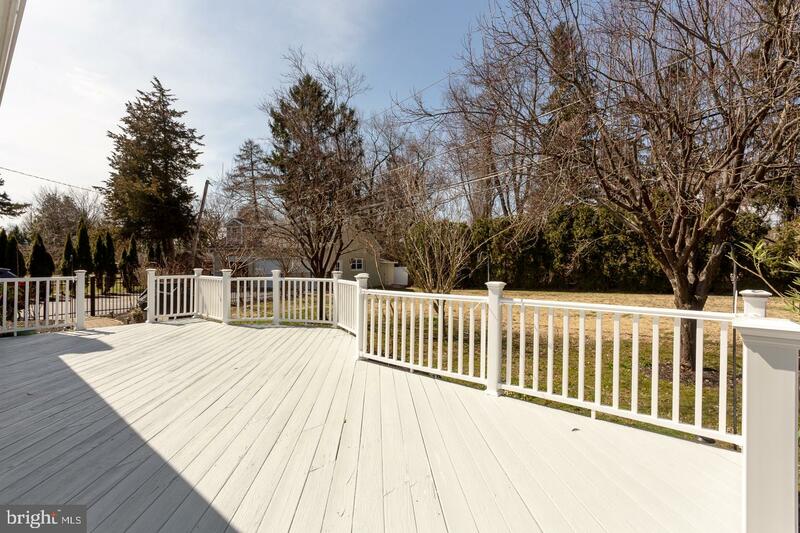 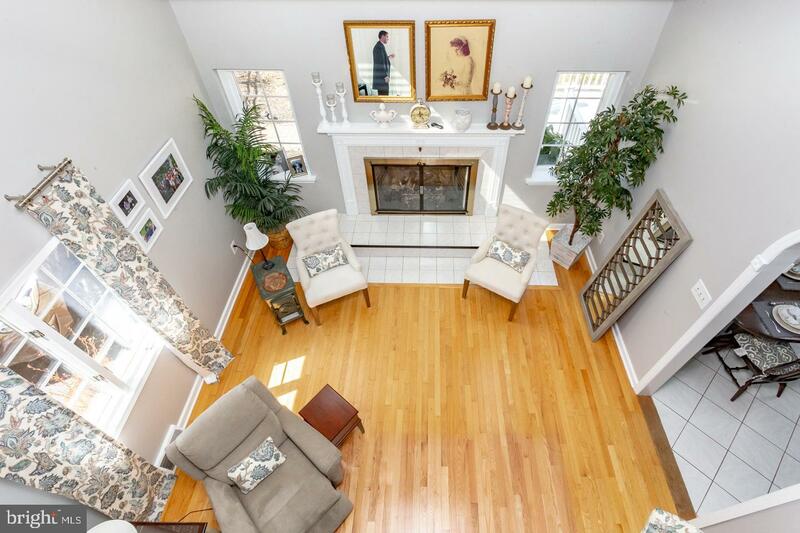 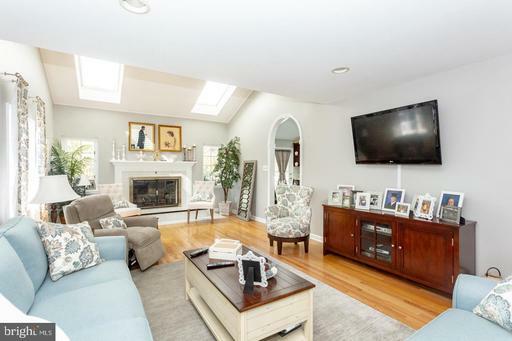 Sit on the expansive back deck and take in a sunset and the surround. 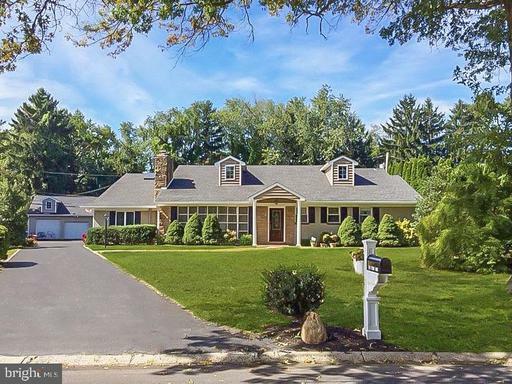 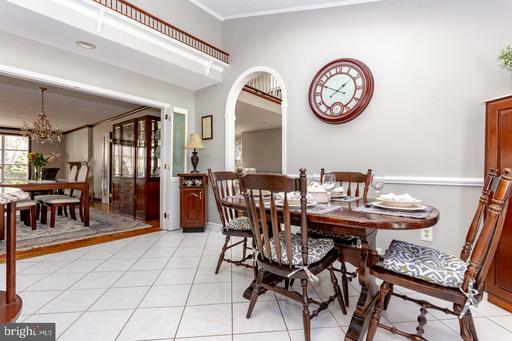 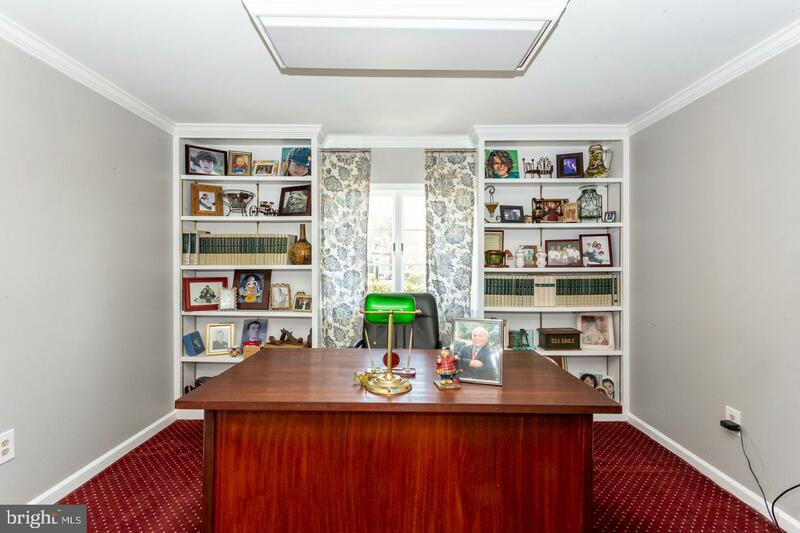 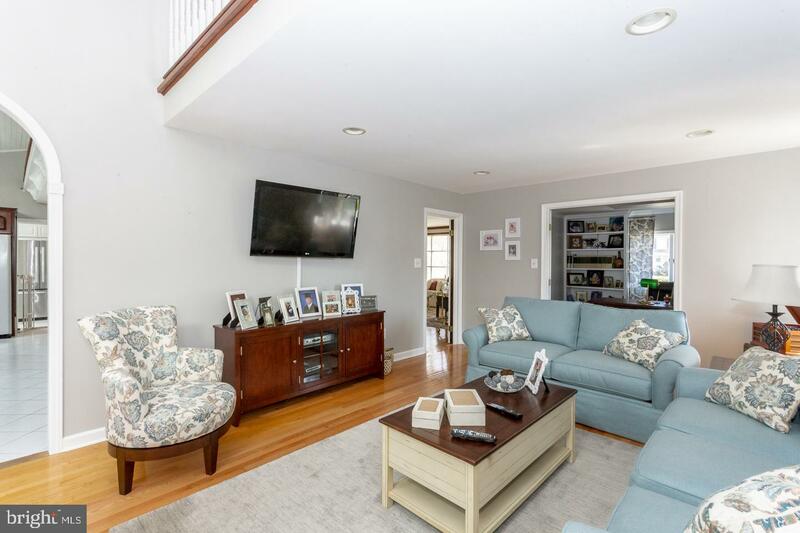 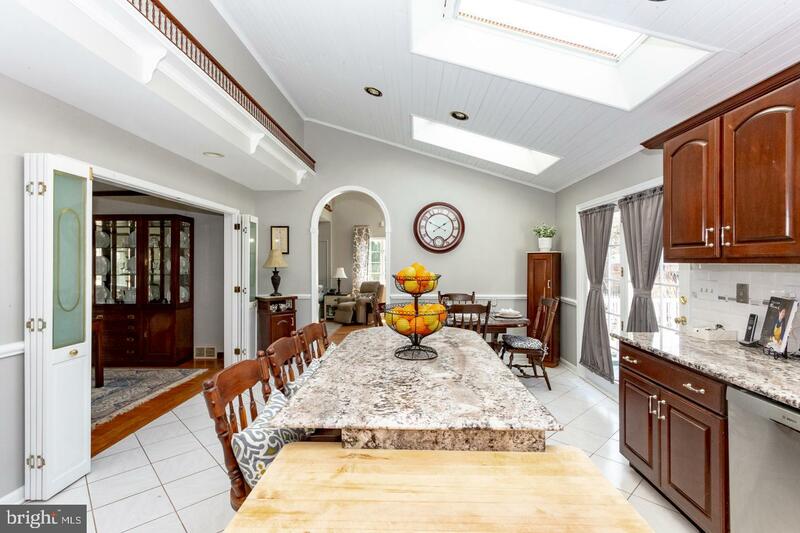 Close to many major routes and public transportation, this home is a must see and will not last long!